Today we are pleased to announce the winners of the April round of our free Open Access indexing competition. 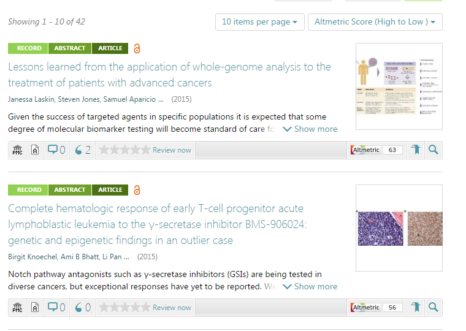 These journals come from around the world, and by offering free-to-publish Open Access options for researchers, we in turn offer them free integration into our platform to help build their status and visibility. Published by the Russian New University, this journal is devoted to cardiological issues with special focus on cardiovascular system performance and diagnostics. The title of the journal, Cardiometry, is a new field in cardiology providing application of the most up-to-date technologies of measurements of heart and cardiovascular system performance parameters and considered as an interdisciplinary scientific field joining cardiology, biophysics, biomechanics, IT and metrology. Published by European Publishing, this journal encompasses all aspects of tobacco use, prevention and cessation that can promote a tobacco free society. Their aim is to foster, promote and disseminate research involving tobacco use, prevention, policy implementation, disease development- progression related to tobacco use, tobacco use impact from the cellular to the international level and the treatment of tobacco attributable disease through smoking cessation. Published by the University of Tehran, Desert covers all aspects of environmental management of arid, semi-arid and desert environments and addresses issues ranging from basic to socio-ecological systems of arid, semi-arid and desert ecosystems. Published by the Instituto Florestal (Institute of Forestry) of São Paulo, this journal is dedicated to works in Forestry Sciences and related sciences written in Portuguese, English or Spanish. It publishes articles in the following thematic areas: urban tree planting, protected areas and nature conservation, wildlife conservation, ecology, forestry policy and economy, genetics and forest improvement, geography and environmental planning, hydrology, plant taxonomy and phytogeography and forest products technology. All of these journals fulfil the double challenge of publishing high-quality Open Access research while charging no APCs to their authors. As such, they provide significant contributions to open scholarship as well as democracy in science from month to month. To support these great efforts, we recently partnered with the Directory of Open Access Journals (DOAJ) to help make these valuable sources of the published scholarly record more visible and easily accessible in a competitive global research environment. Bringing together results from different fields of research and geographical regions, successful applicants will add new colours to our research network of over 31 million articles and growing. Thank you to everyone who applied for the latest round of ScienceOpen’s free indexing competition! We are also grateful to DOAJ for their valuable contributions. To apply for the next round, an application form can be found here. As a little help, you can find our guidelines here. Good luck! Expanding the limits of the materials available and thereby satisfying everyday needs was always a key challenge and the cornerstone of human cultural development. The constant discovery and development of new materials and the improvement of their performance to meet the challenges of the current day world grew out to be a faster and faster evolving discipline called Materials Science in the competitive global economy. From nanotechnology, metallurgy, medical technology, aviation or computer science, materials science is used to advance understanding in a variety of research areas in order to develop smart oil refinery components, bioactive hip implants, the safest cars, the lightest notebooks and countless other new products and technologies that will make our lives safer, more sustainable and more convenient. We at ScienceOpen want to be a part of this story. Our new partnerships with Carl Hanser Verlag, AIMS Press and Italian Group of Fracture (Gruppo Italiano Frattura) allow us to bring together the latest result of this diverse field. Below you can find the journals now indexed on our site, and a teaser from their selected articles. Take a peek! As a result of our new partnership with Carl Hanser Verlag, two of their e-journals from the field of materials science, International Polymer Processing (IPP) and HTM Journal of Heat Treatment and Materials are now indexed on ScienceOpen. Open Access to research is perhaps nowhere more important than in the field of medicine and health. 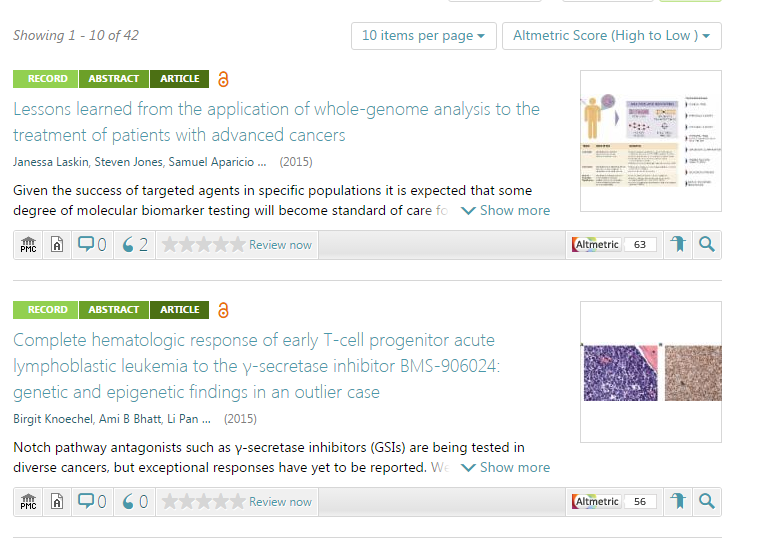 This is why we’re happy to have a huge amount of Open Access research from Dove Medical Press integrated into our platform to enhance its visibility and discoverability. 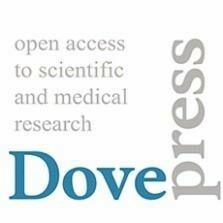 Dove Medical Press was founded in 2003 and specializes in the publication of Open Access peer-reviewed journals across the broad spectrum of science, technology, and especially medicine. 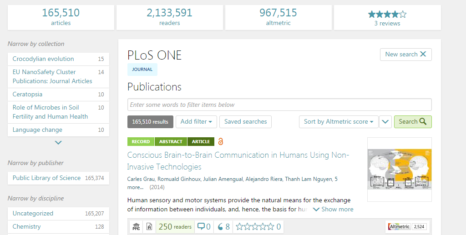 As a result of our new partnership, more than 14,400 of their freely accessible articles from 9 of their top international, peer-reviewed, online journals addressing both researchers and professionals are now indexed on ScienceOpen. Publishers are continuously innovating with new formats for topical selections of literature. Today we are happy to announce our partnership with Karger, a leading biomedical publisher of international speciality journals and books covering basic and clinical research. 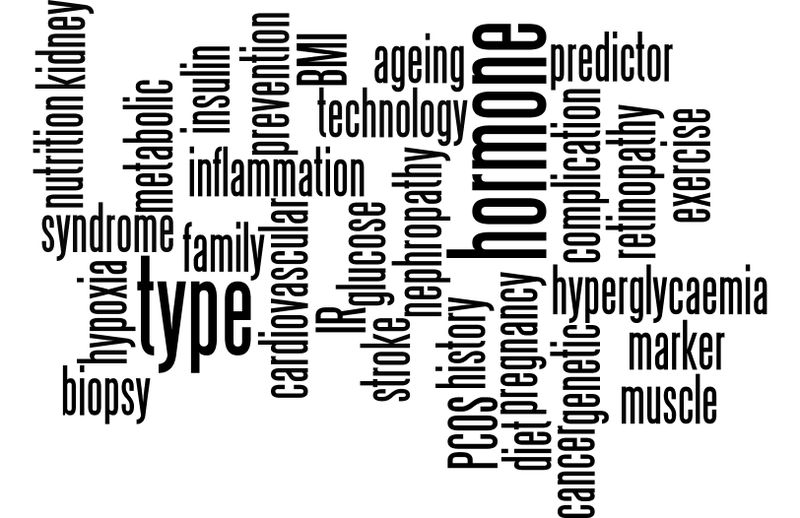 Two of their thematic articles packages, one on Stroke and another one on Diabetes are now indexed on our platform. 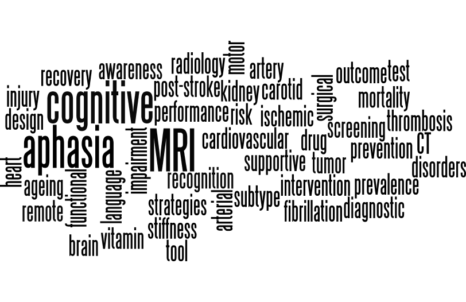 Karger Topical Article Packages, our recent additions to the field of medicine, aim to support researchers in keeping up with the vast and rapidly growing research literature, and provide the quality assurance of rigorous peer review and editorial selection. 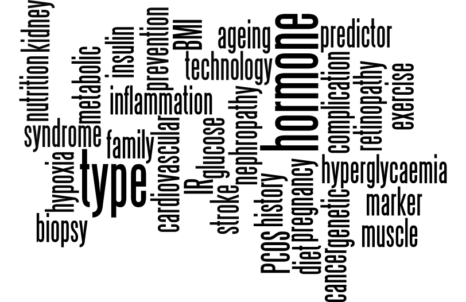 Last year alone PubMed tracked 38,000 articles on diabetes and over 18,000 on stroke. With these numbers, editorial selection is a great help for researchers. A unique feature of these collections is that their scope is not restricted to just one journal. Instead, they provide topical selections from across the entire range of the Karger publishing program. Articles are selected on the basis of a keyword-related semantic search on the abstract level. Such a relevance-based organizing principle results in a quick and convenient overview of the latest methodological and technological developments from one of the leading biomedical publishers. 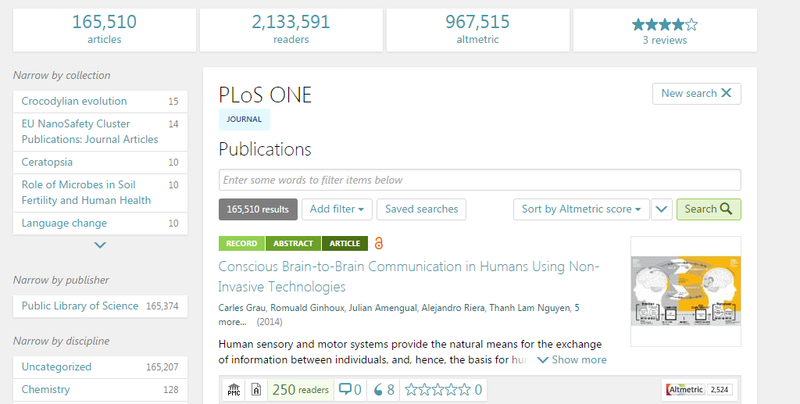 From here, you can apply all the usual enhanced search and discovery filtering options, including sorting content by date, citations, Altmetric score, and readership, as well as discovering related content from across our network of 28 million research articles. For researchers, this is a great way of staying in touch with the latest and most relevant research published in your field. Below you can find a teaser from their main topics and selected articles. The thematic and article-level perspective of these collections is a new direction in content curation beyond the journal that we are happy to experiment with together with Karger. 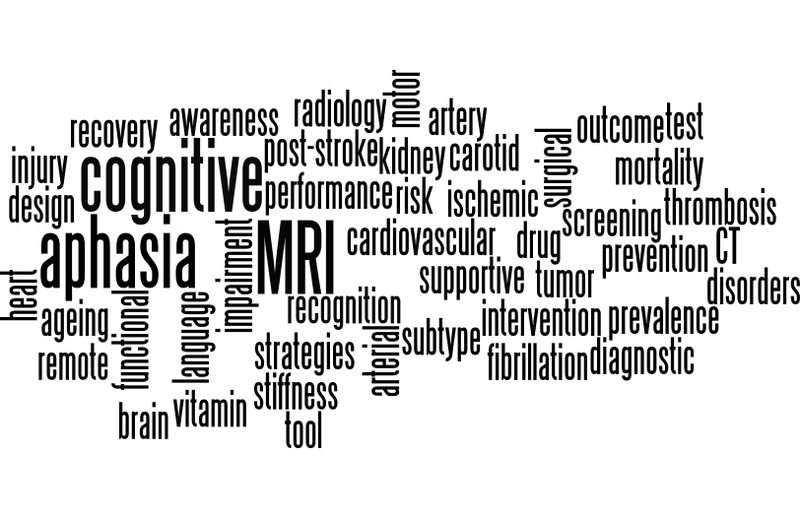 They also fit well into our current research network: 42.151 articles on Stroke and 122.570 articles on Diabetes opens up the wider research context for these two collections and helps aid discovery while expanding our knowledge horizons. Our search pages also work at the collection and journal levels help you quickly and easily find exactly what research you are looking for. If you have any feedback on our search and discovery functions, please contact us here. And if you are a publisher looking to integrate your content and enhance its context and visibility, please contact us here. Insects are everywhere. The fact that their diversity surpasses any other group of organisms is an amazing evolutionary success story, and they have a significant impact on the environment and therefore upon our own lives. Our recent additions from the field of entomology open up new perspectives to the study of these colourful creatures. They help us to develop a better understanding on the role insects play within a range of environments, and the solutions they can provide to everyday and global problems. After several highly successful rounds of our free indexing competition (see here and here), we are pleased to announce a further 6 new journals will be added in the New Year, along with the 12 new publishing clients we recently added! Individual journals now come with their own highly-appealing set of re-use metrics. We also decided that one journal deserves a special free promotional journal collection: Anti-Trafficking Review. Congratulations! Free to publish OA journals offer an incredible service to the research community and broader public, with editors often working long hours with little-no compensation. We want to recognise this effort and reward it with free indexing on our platform! But why should journal editors care? To apply for the next round, an application form can be found here. Fill it out, and submit to our team. Simple, and hassle free!